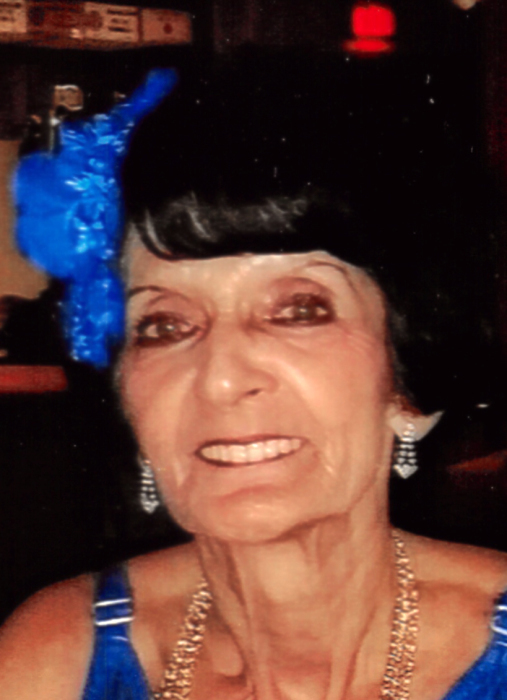 WEBSTER – Patricia M. (Corey) Tetreault, 79, of Fifth Avenue, died Wednesday, April 3, 2019, in her home surrounded by her children and grandchildren. She was predeceased by her husband, Ernest A. Tetreault Sr. who died in 2013; and her granddaughter, Morgan L. Nordby who died in 2017. She is survived by her husband, Charles Walley of Webster; five children, Susan M. Burbury and her husband John of Douglas, Theresa Arsenault and her husband Christopher of Douglas, Debra M. Tetreault and her companion Keith Carpenter of Thompson, CT, Ernest A. Tetreault Jr. and his partner Eric Webster of Bennington, VT, and Carolyn Lee Tetreault and her partner Michael Principe of Oxford; a brother, Dennis M. Corey of Oxford; 11 grandchildren, 18 great-grandchildren, several nephews and nieces; and her friend who was like a sister to her, Suzie Malhert. She was born in Worcester, daughter of the late Clarence “Popeye” Corey and Fernande “Susan” Charlot (Migneault) Olsen. She was raised in Worcester and lived most of her life in Webster. Mrs. Tetreault owned and operated Pat and Deb’s Cleaning Service for 30 years, retiring in 2008. She was a member of the American Legion Post 184 Ladies Auxiliary in Webster and enjoyed karaoke, dancing, entertaining the elderly with shows at the nursing home, and Christmastime. She stayed home to care for her home and family for many years while her children were young. Her family was everything to her and she brought love to many. She will be remembered as a vibrant person who put her family above all else. A funeral service will be held at 10 a.m. on Monday, April 8, 2019, at Paradis-Givner Funeral Home, 357 Main St., Oxford. Burial will follow at Mount Zion Cemetery in Webster. Calling hours are Sunday, April 7, 2019, from 1-4 p.m. at the funeral home.